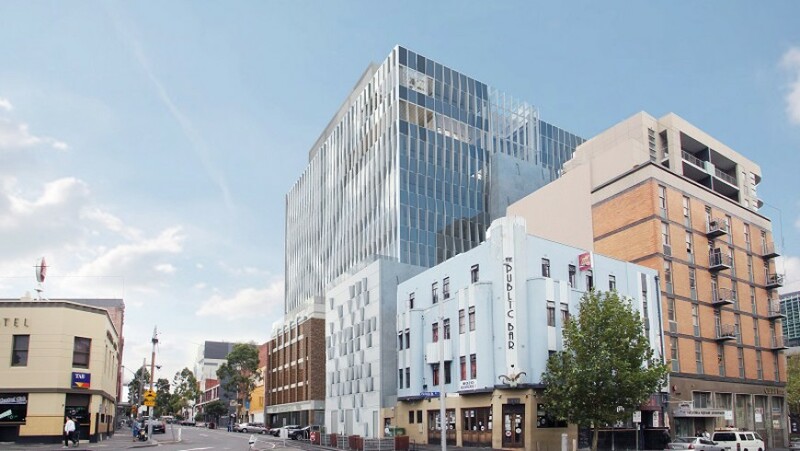 When the Victorian branch of the Australian Nursing and Midwifery Federation (ANMF) moved into its brand-new and purpose-built 10-storey building, it marked a major milestone for Victoria’s largest union and its over 80,000 members. Prior to this, the union had been operating from premises it purchased in 1993. Despite expanding into the building next door in 2003 and adding three floors to the original building in 2010, it had quickly outgrown its existing facilities. The ANMF Victorian Branch had a vision for a new workplace and education facility and appointed project management experts Montlaur to realise their requirements. Montlaur director Lucy Symington, lead project manager on the ANMF Victorian Branch build, explains the process, which began with extensive consultation. “We met with a full cross-section of the organisation and heard about their current challenges and how they see themselves working in the future. This was consistently reflected upon during design to ensure the original brief was being maintained,” Symington says. 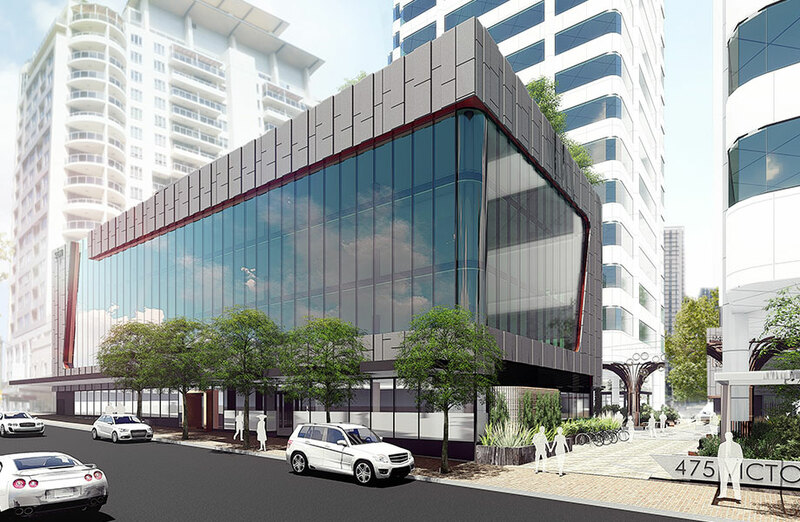 The result is a mixed-use development in the Melbourne CBD, providing the organisation’s 165 staff with three levels of office accommodation, two levels of education space (including nursing simulation labs that replicate working in a hospital ward) and a 400-seat auditorium on the ground floor and mezzanine. These are complemented by two levels comprising end-of trip facilities, externally leased offices for tenants and a cafe on the ground floor. Expanding and modernising its education and training services was especially important to the Victorian Branch of what is Australia’s largest union. Through its education centre, the ANMF Victorian Branch offers training in a range of nationally recognised qualifications, including popular courses in CPR and first aid, as well as continuing professional development (CPD) seminars and workshops. Education is a core component of the union’s service to its strong membership base but also to the wider public. “The ANMF came from a building that was very cramped and its facilities for education and training were fairly dated. They’ve now moved to cutting-edge facilities, and the feedback is that staff love the new arrangement,” Symington says. ANMF branch secretary Lisa Fitzpatrick says they valued Montlaur’s professionalism at every stage of the project. “Starting a building project like this from scratch was always going to be stressful and challenging, and I cannot speak highly enough of the work of Lucy and her team,” Fitzpatrick says. Montlaur’s appointment was made early in the briefing and feasibility stage, and the company was able to subsequently guide the tender and engagement processes for the entire project team. 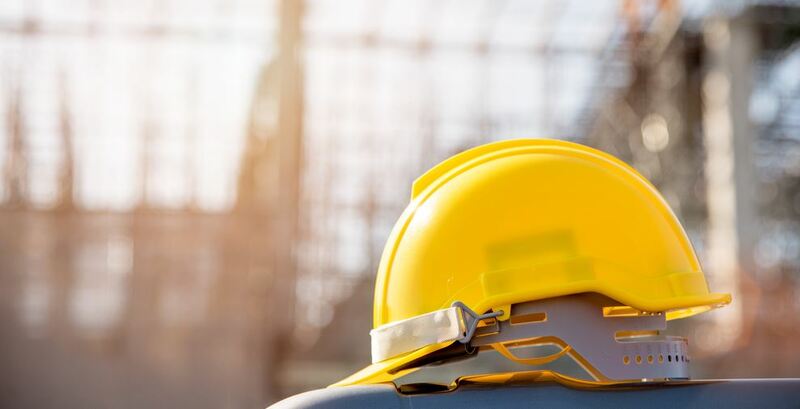 A good project manager understands and knows how to manage all stages of a construction project, working with its client to identify what their needs and goals are before design commences. They need to know the right questions to ask before a client can provide the right answers, as Symington explains. “The client had extended its previous building without the benefit of independent project management and was keen to find the right partner for the new building. Their core business is not in construction so it was imperative to mentor them and talk them through the process so they knew what to expect at every stage,” Symington says. The project also came with some challenges for Montlaur and the client. Despite the design and town planning (which Montlaur administered) adhering to relevant guidelines, as is typical for a project of this nature a number of objections were received, which resulted in the project landing in VCAT. This caused delays to construction but ultimately the design went ahead without major modifications. Montlaur’s involvement extended beyond the scope of project management to include development management and superintendent services, plus change management and facilities management readiness planning. Montlaur’s project managers have also acted on the ANMF Victorian Branch’s behalf to finalise leasing arrangements by vetting tenants for the available retail and office spaces. Montlaur also coordinated the sale of the branch’s existing premises.